Registration is in-person by appointment ONLY. Call 310.392.0846 to schedule an appointment. No drop-ins accepted. For all others, Camp is $375/week. Week 1 will be prorated for the 4th of July holiday (week 1= $300). We do our best to accommodate all children; low-income families receive priority. Please call for more information. Draft your own screenplay, shoot with DSLR cameras, and edit with professional software to complete a short film. Take to the streets with a digital camera. Learn the basics of digital photography, composition, and storytelling. Must enroll in all 4 weeks. Learn the basics of comic storytelling by developing your own comic characters, writing, drawing, inking, digitally coloring in Photoshop, and printing your comic! (2 Weeks) Must enroll in both weeks. Will you be voting for the first time in 2020 or do you know someone who will be? 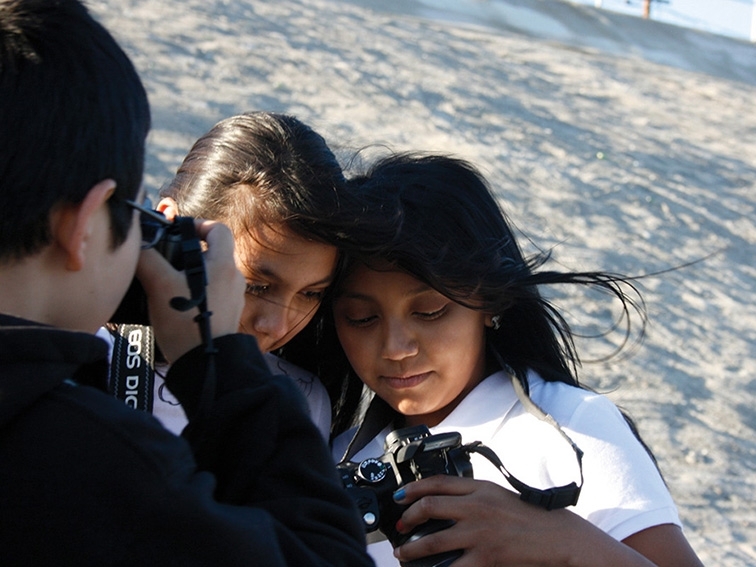 Join us in completing documentary films that focus on stories and issues important to you! Finished work will be part of a special screening and public program in September! (2 Weeks) Must enroll in both weeks. Experiment with Photoshop, inkjet printing, and design while exploring art photography. (2 Weeks) Must enroll in both weeks. 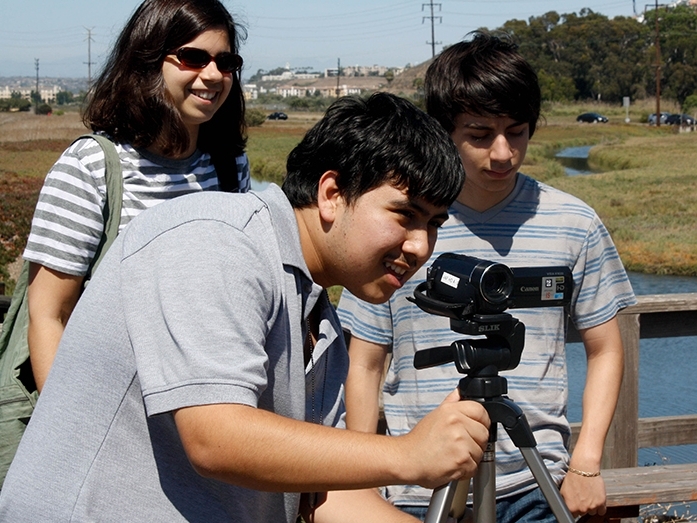 Learn photography, filmmaking, and audio recording while producing a multimedia project. 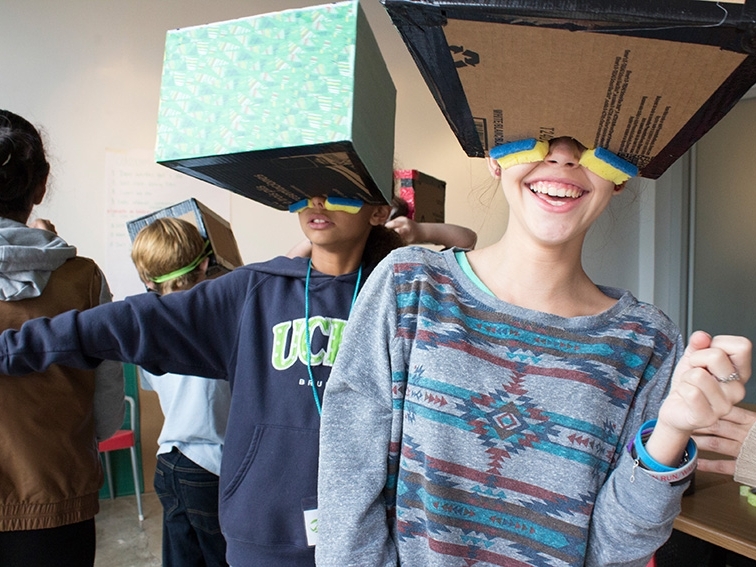 Bring your story to life with your stop-motion and mixed-media animated short films. Take your digital photography to the next level. Integrate your photographs with text using Photoshop. (2 Weeks) Must enroll in both weeks. weeks. Experiment with Photoshop, inkjet printing, and design while exploring art photography. Prior experience preferred. 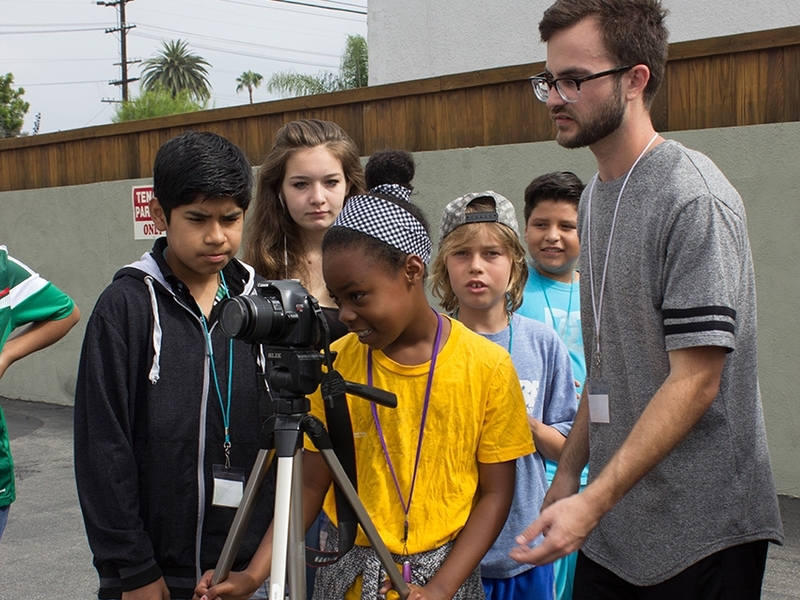 Work in a crew, immerse yourself in filmmaking, and make a narrative short film. Discover new worlds of the tall and small using close-up and wide-angle digital photography techniques. (2 Weeks) Must enroll in both weeks. Will you be voting for the first time in 2020 or do you know someone who will be? 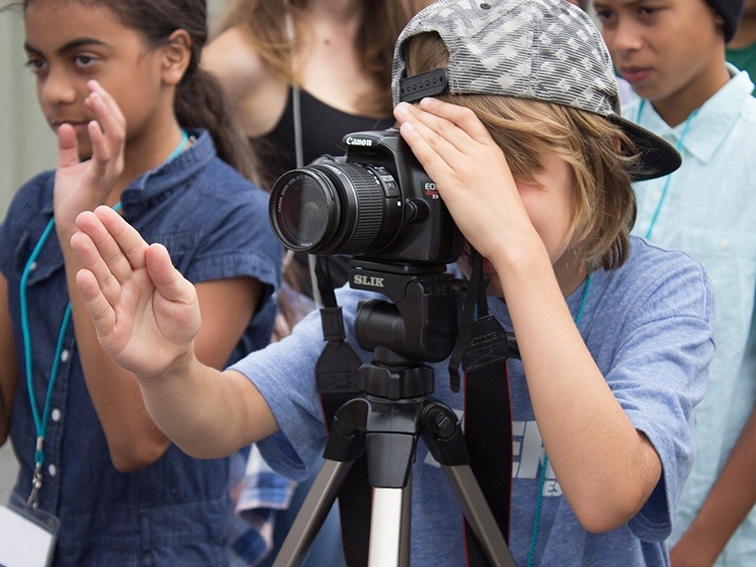 Join us in completing documentary films that focus on stories and issues important to you! Finished work will be part of a special screening and public program in September! Experiment with Photoshop, inkjet printing, and design while exploring art photography. 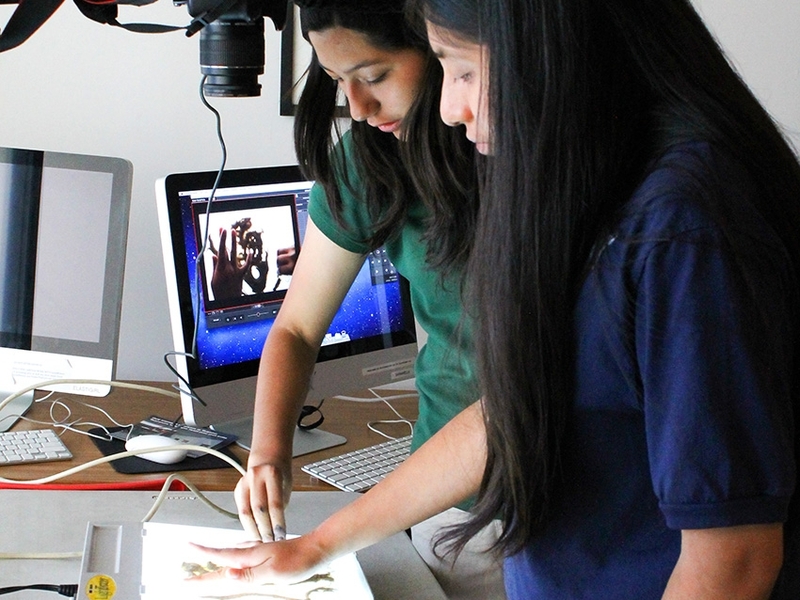 Learn photography, filmmaking, and audio recording while producing a multimedia project. Work with a crew to write, produce, direct, and edit an original non-fiction film. Control time with digital photography techniques such as freezing and blurring motion with shutter speed.